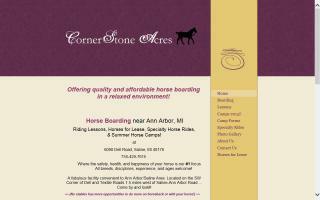 Washtenaw County, Michigan Horse Directory - O Horse! and houses. 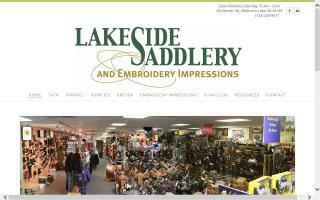 Located in Dexter, Michigan, and serving the Dexter, Chelsea, and Ann Arbor areas. Safe, healthy, and clean boarding & lesson farm. 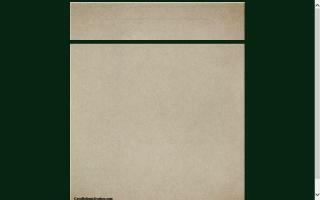 A truly educational facility specializing in dressage, huntseat, and jumping. Offering rider wellness along with body awareness and balance. Large indoor & outdoor arenas and daily turnout. 2 large, airy barns that are cleaned daily with organized tack rooms. Very knowledgeable & talented staff. Lessons and training in western, English, dressage, hunter jumper, eventing, cross country jumping, and beginner vaulting. Lessons taught for first time riders through advanced, either on my horses and indoor/outdoor riding arenas, or I will drive to teach you on your horses. Private/semi private lessons - very reasonable rates. 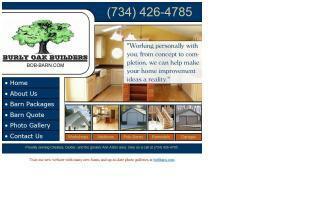 Please call for available times and current special pricing. Full service barn. All breeds and disciplines welcome. Indoor arenas, outdoor arena, 1/4 mile track, groomed trail, and group barn rides! Heated observation room/lounge, tack up stations, cement floor tack rooms, and outdoor wash rack. Full time barn manager on grounds 24/7. Professional training in hunters, jumpers, and dressage located in Howell, MI. Farm offers indoor arena, daily turnout, and feeding 2x a day with quality feed. Breaking and showing also available. We are a year round hunter/jumper lesson & training facility. We offer an amazing summer day camp for kids 6 to 13 years old, beginner thru advanced levels, Monday-Friday, 9am to 4pm. Campers ride 2x per day and learn horsemanship skills on and off their horse, as well as participating in art projects, making horse treats, swimming, playing games, etc. We are CPR & First Aid certified with a professional adult staff. After-care is available. Visit our website for complete details. See you this summer! 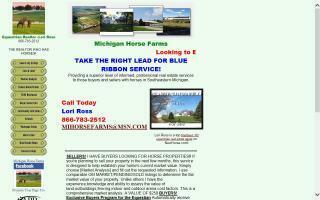 Hedge and Turf Farm is a family owned horse boarding and riding equestrian facility with easy access to the local freeways and just outside of downtown Ann Arbor, Michigan. We specialize in horse boarding, training, lessons, and local & international horse sales (warmbloods, Thoroughbreds, & ponies). Our focus is training the horse and rider, from beginners to very advanced. We are locally and nationally known for our excellence and success with hunters, jumpers, ponies, and equitation. The commitment of our professional staff is to teach horsemanship, horse management, and horse care to adults and children who are interested in a quality equine learning experience. Our training focuses on safety, positive reinforcement, compassion, responsibility, sportsmanship, success, and fun!